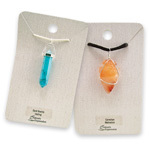 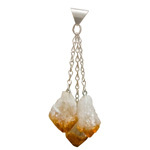 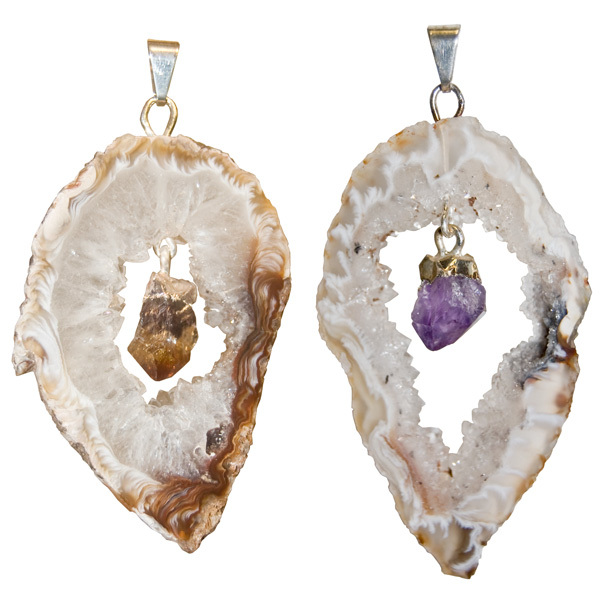 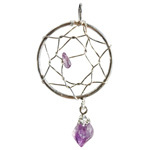 Each natural geode slice pendant from Brazil has an amethyst or citrine crystal point hanging at its center. 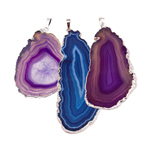 No two are exactly the same! 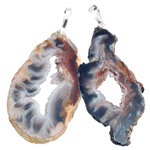 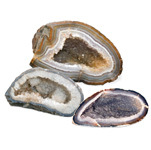 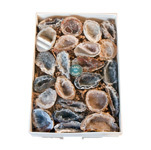 Agate is a good protective energy stone, and also helps the body's connection to the earth. 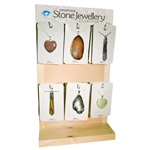 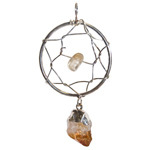 It is considered a good luck stone, and enhances creativity and stimulates the intellect.